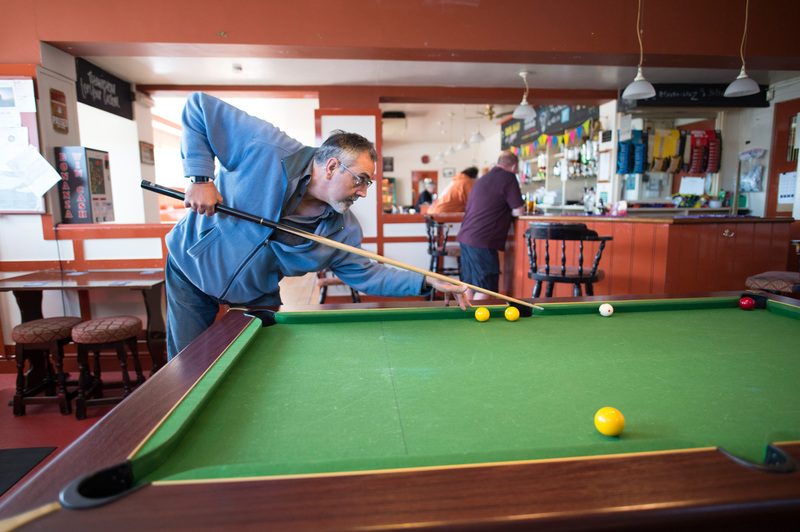 Both pub and post office to the village of St Mary’s Bay, the Bailiffs Sergeant is a true community local. 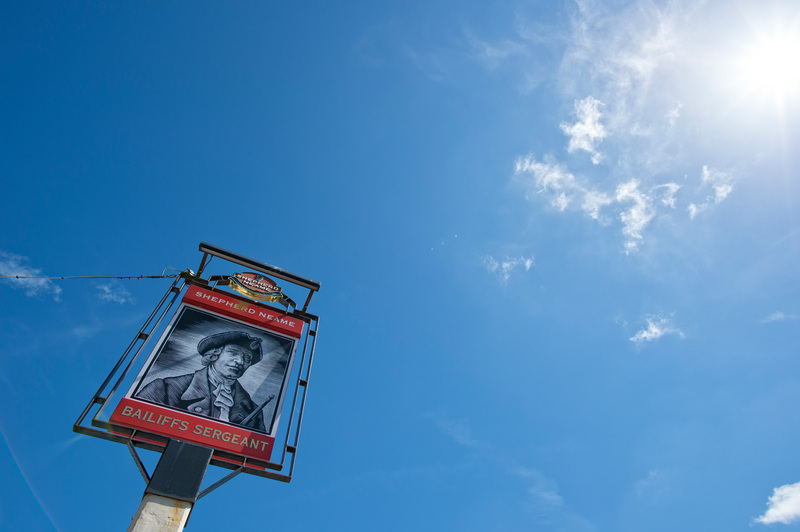 The Bailiffs Sergeant is a friendly, community-spirited pub in theseaside village of St Mary's Bay, Kent. It really is the beating heart of village life - providing not only perfect pints, but also post office and cashpoint services. It’s the local centre of entertainment too. 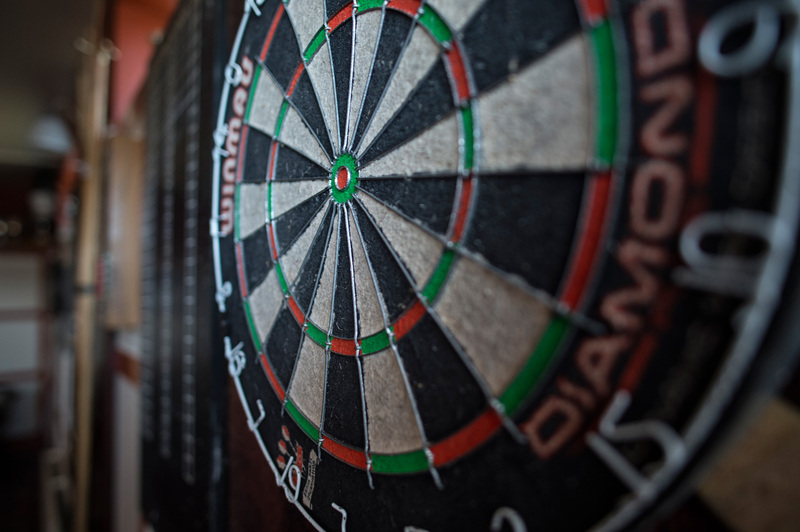 At least once a fortnight there is either live music or a karaoke night, and there’s darts, pool, cards and board games to enjoy as well. 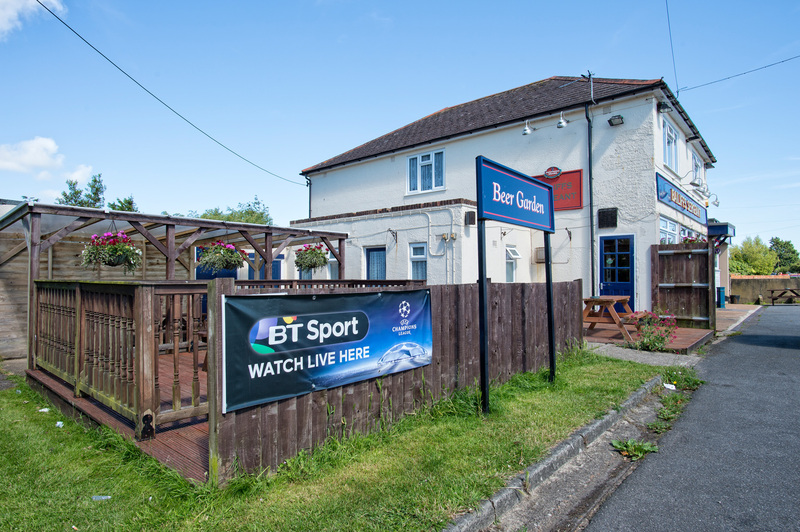 If you prefer to make your own entertainment, the pub can also be hired for private functions, with catering and outside bar service available. 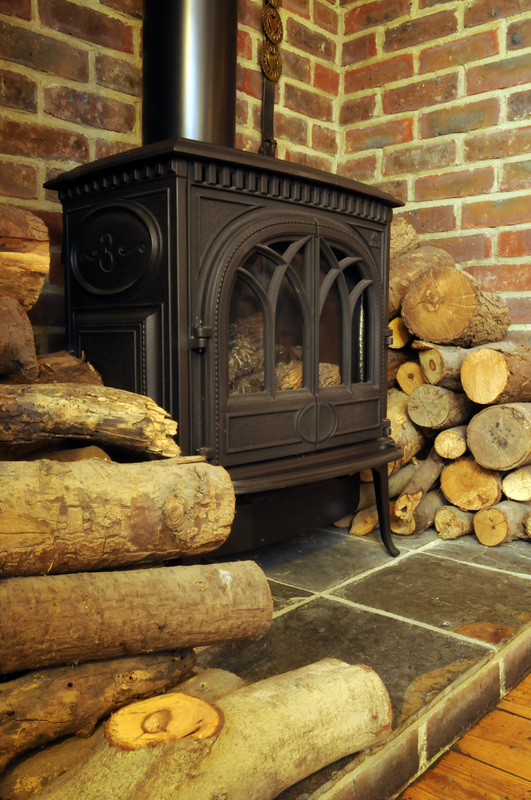 With a roaring real fire in winter and a spacious garden for summer, the Bailiffs Sergeant is a great place to enjoy a drink with friends all year round. Visit in the warmer weather though, and you’ll also be able to enjoy the long stretch of sandy beach nearby. 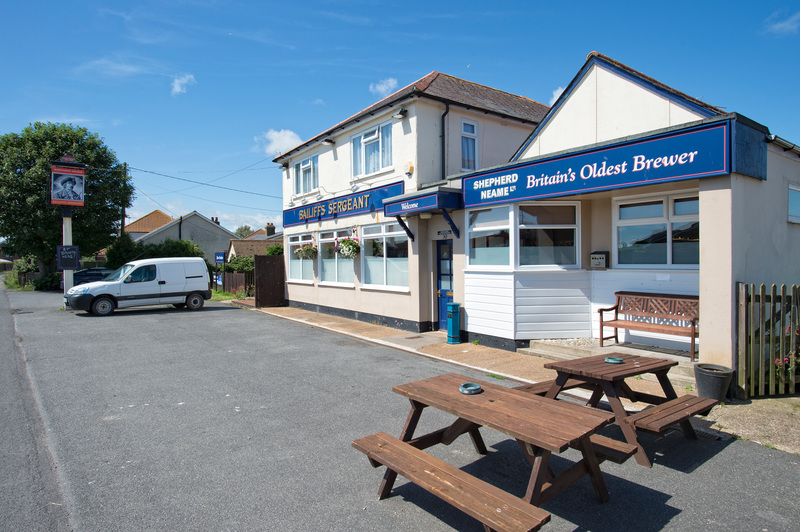 St Mary's Bay is a stop-off on the unique Romney, Hythe and Dymchurch miniature steam railway - so if you fancy breaking up your journey with a beer near the beach, pop in to the Bailiffs Sergeant for a pint. 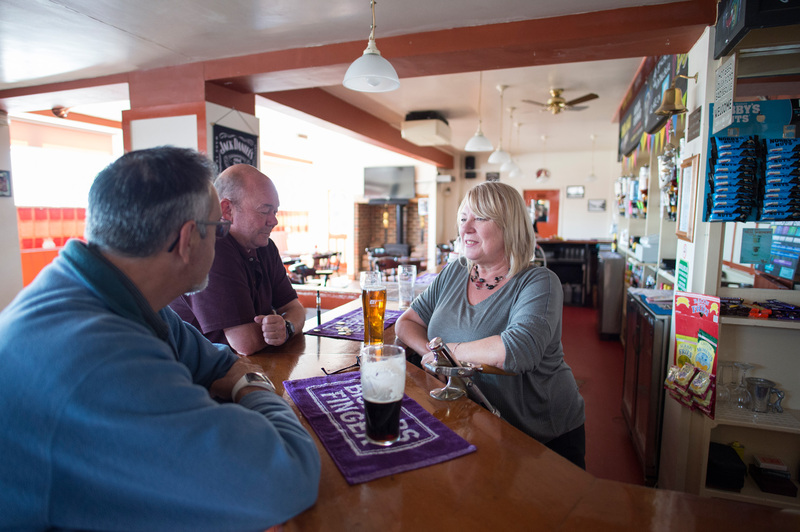 The pub opened in 1951 when the hamlet of St Mary’s Bay enjoyed rapid expansion. 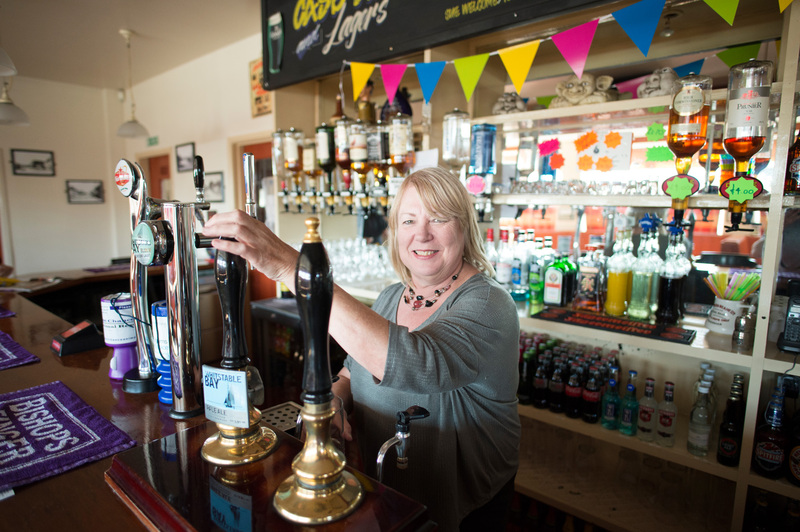 Brewers Mackeson of Hythe saw the opportunity to convert what was a grocer and off-licence into the place's only pub. It was formally opened in July 1951, by Major M Teichman-Derville, Bailiff of Romney Marsh, an historical office and part of the ancient governing body of the Marsh. Historically, the Sergeant was perhaps best known for levying a tax known as a Scot on marshlanders to pay for the water supply system in the area. Some landowners were exempt - hence the phrase ‘getting off Scot-free'. By car, from Folkestone, take the A259 Dymchurch road, then, as you enter St Mary's Bay, turn right into Jefferstone Lane. There is a Stagecoach bus service 102 between Dover and Lydd.